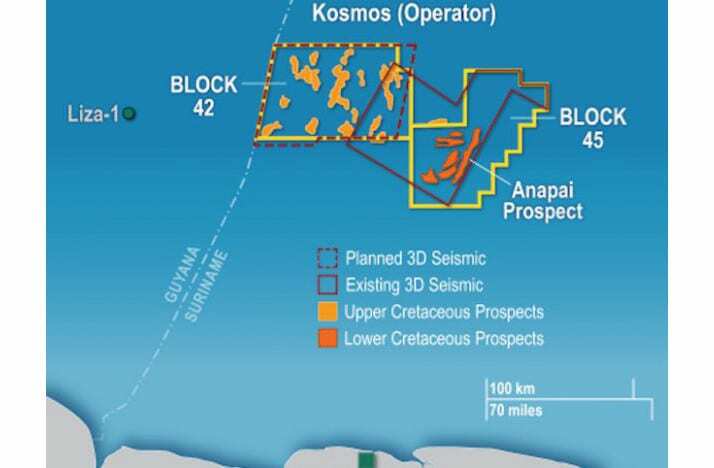 Exploration drilling is underway at Anapai-1 in Suriname where Kosmos Energy holds a 50% Working Interest in Block 45, in partnership with Chevron. The prospect sits in 1,500m of water and is targeting gross unrisked resources of 700mmbbls in a Lower Cretaceous structural/stratigraphic trap. 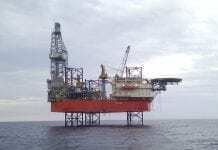 It was selected to be drilled first since it was the most mature in the company’s portfolio and so drill ready. The company has modelled Anapai as being fed by a feeder system from the east, and so a different system to that seen in Liza. The key risk is considered to be the trap, due to the combination stratigraphic element of the prospect. In 2017 ExxonMobil continued its run of success in Guyana since its 2015 Liza discovery in the Stabroek block. To date there have been seven discoveries on the block and gross recoverable resources are now estimated at over 3.2bnboe, with the final two discoveries, Ranger and Pacora, not yet included in the estimate. 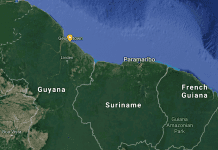 Efforts to prove an extension of the Cretaceous fan play into Suriname have so far proved unsuccessful. 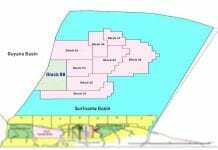 In 2017, Apache’s Kolibri-1 exploration well in Block 53 was deemed non-commercial and followed on from the failure of the company’s Popokai-1 well in Block 58 in 2015. Tullow did establish the presence of gas condensate in its 2017 Araku well in Block 54, but did not find a significant quantity of reservoir rocks. Kosmos is expected to turn its attention next to either Aurora or Apetina in Block 42.